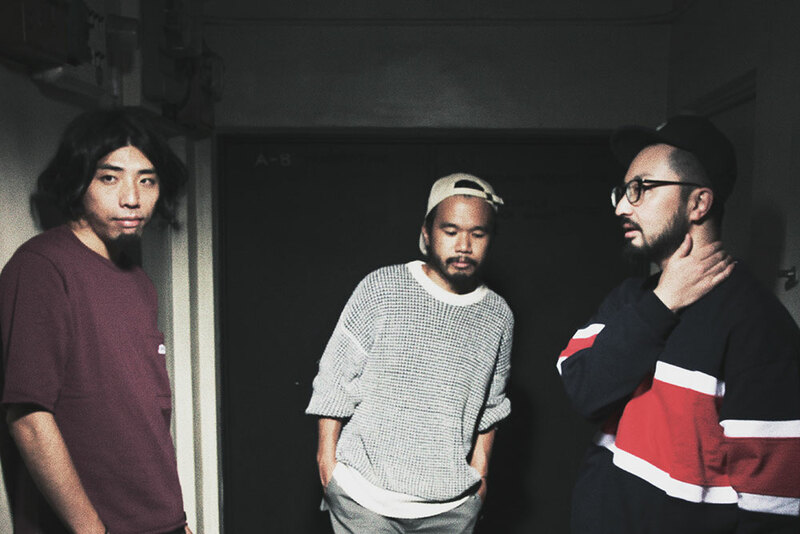 Ovall is spiritual jazz/hip-hop band based in Tokyo. The band is led by Shingo Suzuki (bass/keyboard) whose recent solo album as trackmaker “The Abstract Truth” has been a worldwide success. In “The Abstract Truth”, he collaborated with various international artists such as Hocus Pocus from France, Blu, and Moka Only. Ovall’s lineup also includes Shingo Sekiguchi (Guitar) and mabanua (Drums). Shingo Sekiguchi is a jazz guitarist whose solid plays can also be heard in his solo album ”vusik”. mabanua, himself also being a trackmaker, is the artist of the moment in Japanese hip-hop scene as his album “done already” featuring international figures such as AKIL the MC of Jurassic 5, Kev Brown and Eshe (Arrested Development) has caught the attention of heads not only in Japan but overseas. With each member bringing unique musicianship and solid skill to the table, the band’s approach to hip-hop with fusion of live instrumentals and sampling takes listeners to the world of “Absolute Mixture Music” as Shingo Suzuki calls the style of Ovall.